Did you know that some medicine containers that you have in your house are manufactured in Ibi? The company Inden Pharma is a referent in the manufacturing of plastic to the pharmaceutical sector. With more than 25 years of experience a lot of customers trust the quality of its products. Medicines as common as Apiretal, Cinfatós for children, Toseína, the mouthwash of Mercadona or Lacer are packaged in bottles manufactured in Ibi by this company. 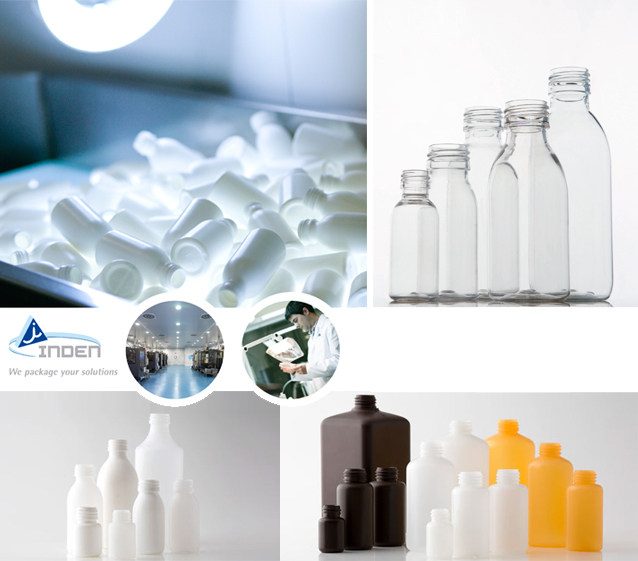 Inden Pharma was pioneer in the cleanroom introduction in our country, and nowadays, they have capacity to produce 160 million of plastic containers every year, with the highest standards of quality, hygiene and asepsis. With clear international targets, Inden Pharma visits international fairs every year and exports its products to different countries.